The Spring concert events are heating up in Central Florida as several are slated to start within the next few days. One if the biggest is SeaWorld Orlando’s Bands, Brew, BBQ. This year not only can you get some tasty BBQ, and great beers, while listening to some huge names, but the park is also saluting members of the military by teaming up with USO Central Florida. If that wasn’t enough, the park is kicking off the first weekend with two huge legendary artists. 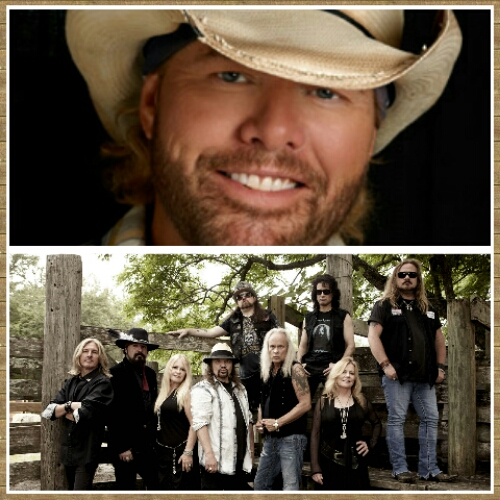 The event will kick off Saturday March 7th with Country Megastar Toby Keith. On Sunday the fun will continue with Lynyrd Skynyrd. The concerts are free with admission and happen at Bayfront Stadium. Seats are first come, first serve, but there are some great packages that allow guests to get reserved seats and even front row seating. Floor Seating – Starting at just $19, guests can enjoy reserved floor seats right in front of the band. This package also includes $10 toward in-park spending. Craft Brew Sampler – Sample 10 ice-cold craft beers from a selection of 30 for just $25. 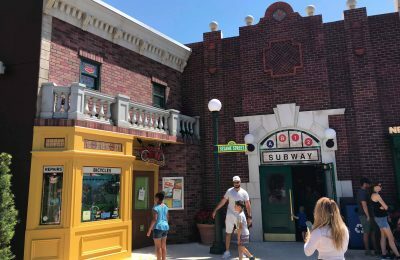 Bubbalou’s Bodacious Bar-B-Que and Sonny’s BBQ – plus SeaWorld’s very own sweet & smokin’ barbecue will head the food line up, which is a huge part of the celebration. 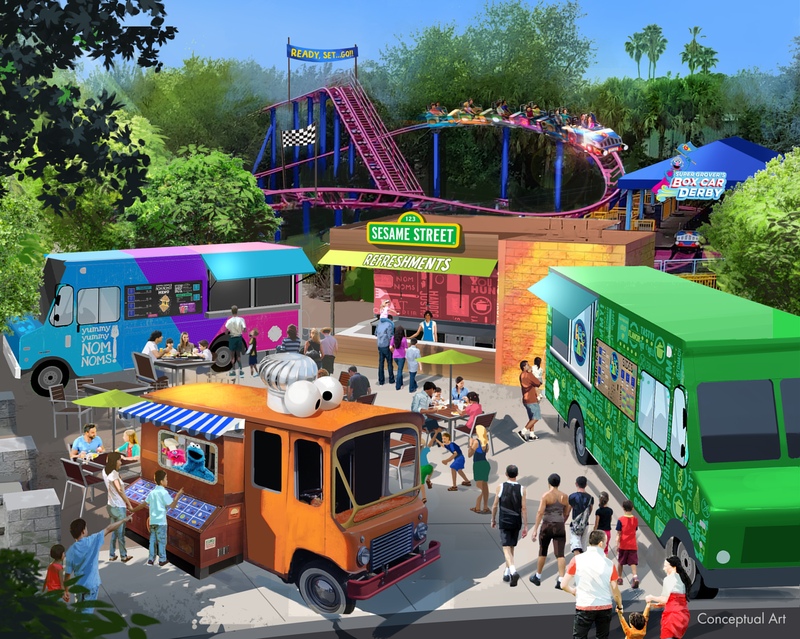 Guests will be able to purchase tibs, sandwiches and all kinds of BBQ delights. For Veterans, there will be a massive new USO Garden, away from the crowds. The garden will pay tribute to the men and women of the Armed Forces, and viewing of the concerts on large flat screens and refreshments. Guests can get up close with animals and kids can work on masterpieces at coloring stations, take photos with SeaWorld costume characters, learn from educators and play interactive games. In addition, this area offers messaging about the USO while music that speaks to the history of the USO provides a nostalgic atmosphere to the area. 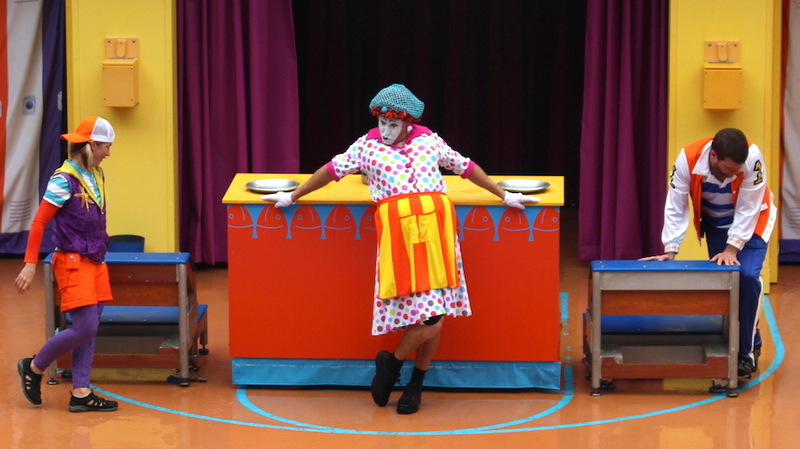 Also, for the first weekend the USO Show Troupe will be on hand to entertain. SeaWorld Orlando will also offer a special discount for all enlisted men and women AND veterans during Bands, Brew & BBQ — 50% off a 2015 Fun Card which allows unlimited admission to SeaWorld all year for the price of a single-day ticket. For more details, visit wavesofhonor.com. If that wasn’t enough, there will be all kinds entertainment happening on the Bayside Path, beginning at noon each event day. From the mouth watering BBQ, to line dancing, and even local country and rock bands. Kids can even get a glimpse of some of their favorite friends, as costumed characters will be out frequently throughout the day. Stay tuned for more from SeaWorld Orlando, and be sure to get social with us on Facebook and be sure to follow along with us on Twitter @BehindThrills for the latest updates!